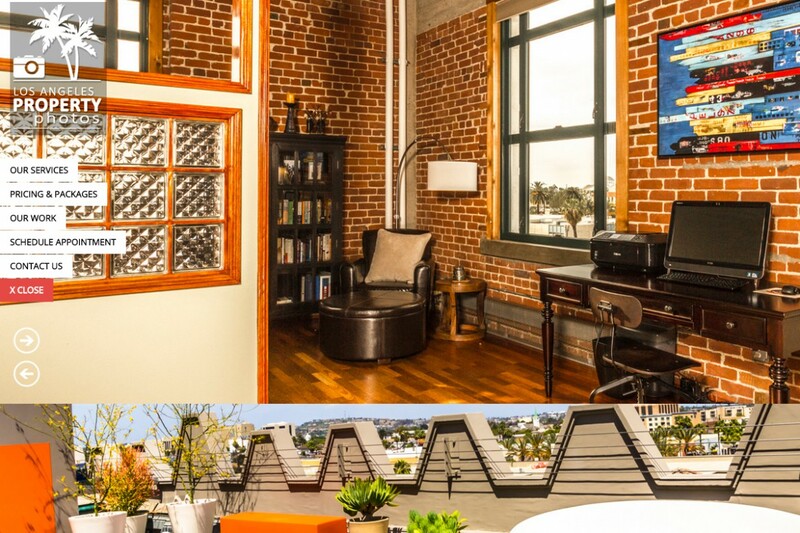 Los Angeles Realtor® and Professional Photographer, Scott Simonson was looking for a way to reach his photography customers online through the use of pictures. Since Scott runs his own photography business he needed a way for his potential customers, whom are also real estate agents to view his work and schedule photo shoots for new property listings. We created Scott a website that he could easily update using WordPress and turned the controls over to him to manage the day-to-day operations of his site.